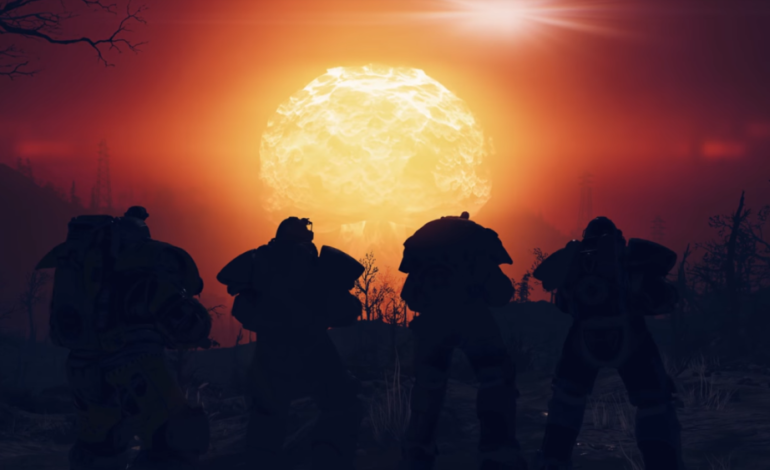 Once again, players are winding up in parts of Fallout 76 that they aren’t meant to be in. The only difference is that this time, the players in question never meant to break in. 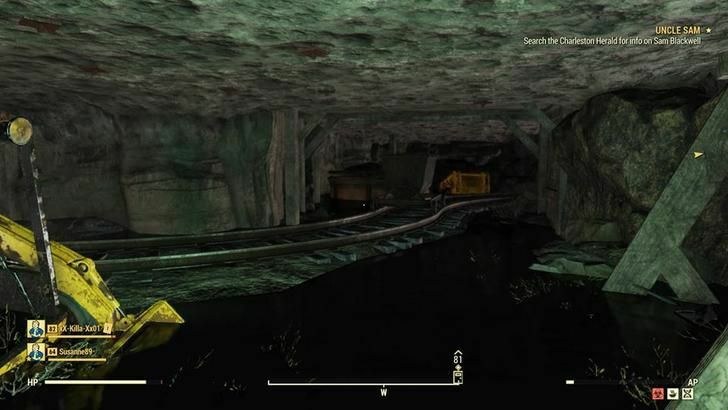 Yesterday, a Reddit user by the name of ‘McStaken’ posted a story about how they were participating in one of the game’s Rad-Rat Horde events when they got warped into Vault 63, a sealed-off area which players suspect is part of some upcoming story expansion or DLC. After taking some pictures (visible in the Reddit thread,) they contacted Bethesda and managed to get free by fast-traveling. Others in the thread have shared similar stories of getting warped into the Vault. The entrance to Valut 63 is located in the Ash Heap region in the southwest portion of the map. Players who find the entrance will discover that it requires a ‘Vault 63 access ID card,’ which implies that it’s possible to get inside (via legitimate means, of course.) 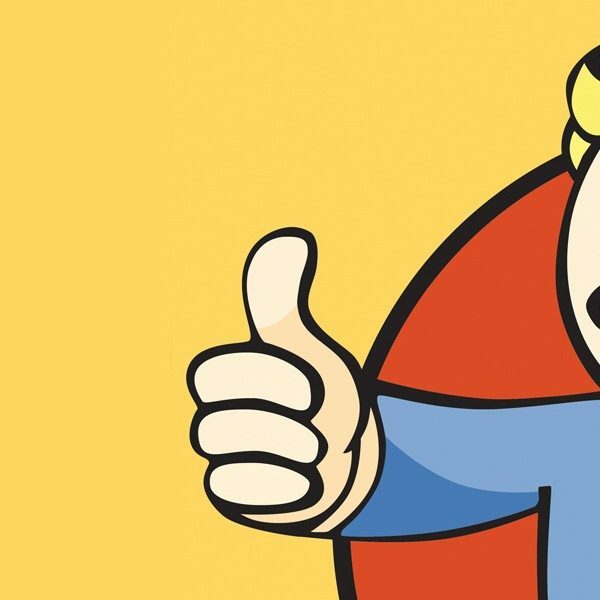 According to Nukapedia, Vault 63 is one of three Vaults that was part of a cut team quest. Its number most likely coincides with the year of West Virginia’s declaration of statehood, 1863. Given how Bethesda has acted towards others who have broke their way into inaccessible areas before, McStaken expressed worry in their support ticket to Bethesda that they’d be banned. 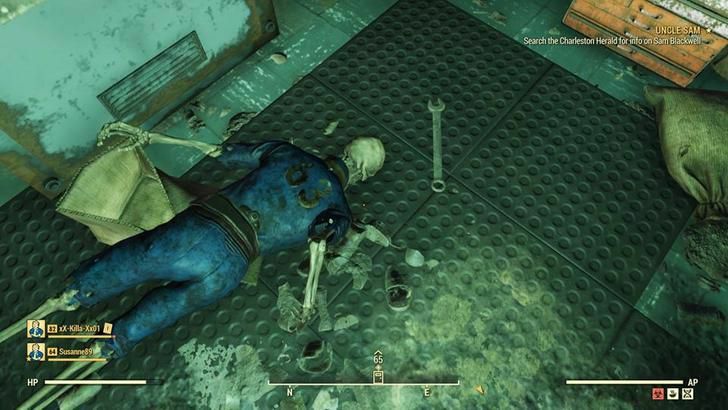 Fortunately, Bethesda seems pretty understanding about the situation. They told Polygon that since McStaken wasn’t abusing an exploit, they won’t face any repercussions. A Bethesda community manager also replied to McStaken’s thread on Reddit. They’re glad McStaken made it in and out of Vault 63 in one piece, adding that the sealed Vaults are still under construction, but the team is looking forward to showing it off. In the meantime, the team appreciates players informing them about these sorts of bugs, and will let McStaken know if they have any follow-up questions.